MLS# 1400639 - 19 Sunflower Cir, Bellingham, WA 98229 - Mark Frye — RE/MAX Whatcom County Inc.
Beautiful custom NW Style Home which will make you go Wow! Entry features 12′ ceilings and stunning hardwood. Master on main with a master bath you will not want to leave, fireplace, and 2 walk in closets. Stunning open concept living on main. Bonus room on lower level w/wet bar and additional very large TV/family room. 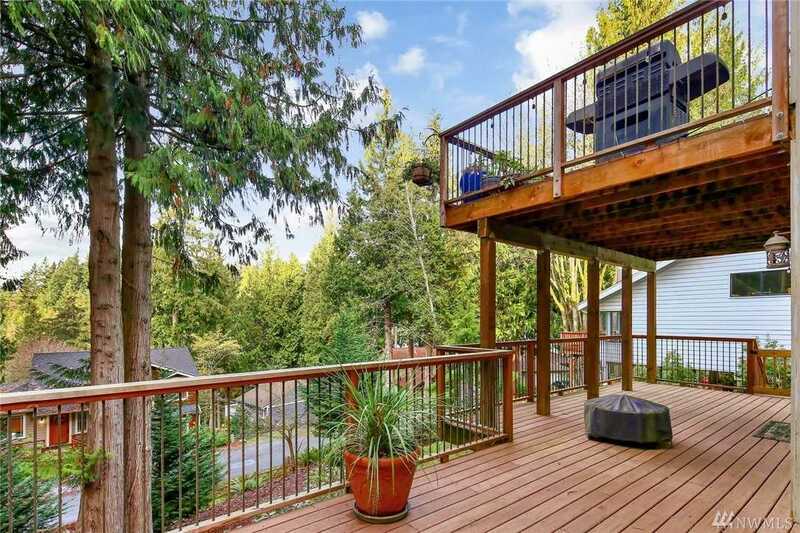 Enjoy the outdoors and a peek at Lake Whatcom from your extensive decks and low maintenance yard. This home has everything to admire. Directions: Sudden Valley, Gate 2, past Lake Louise on Marigold. Right on Grand View Lane, left on Sunflower Circle (one way) to #19 on Right. Please, send me more information on this property: MLS# 1400639 – $530,000 – 19 Sunflower Cir, Bellingham, WA 98229. I would like to schedule a private showing for this property: MLS# 1400639 – $530,000 – 19 Sunflower Cir, Bellingham, WA 98229.